The North Bay picked up three James Beard Foundation Awards in New York City earlier this month. At the annual "Oscars of the food world," Civil Eats was named "publication of the year." The food-policy blog was founded by Penngrove's sustainable food-media impresario Naomi Starkman. "The James Beard Foundation award for publication of the year proves that content-driven, in-depth dialogue on food-systems issues matter," Starkman wrote in a blog post about the award. 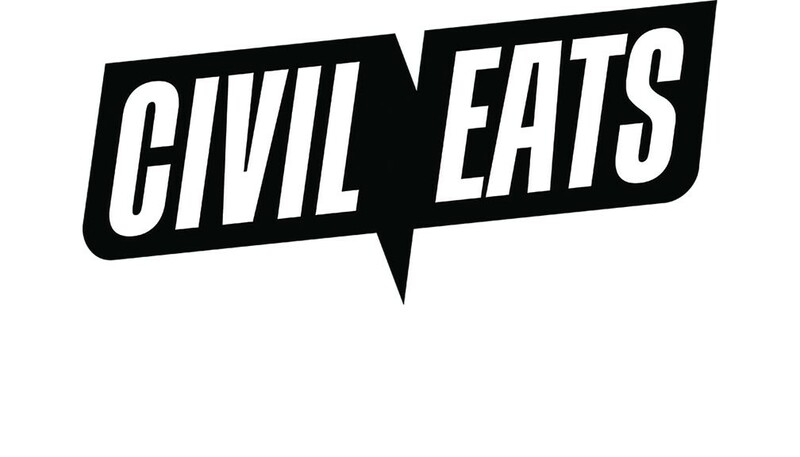 "Civil Eats is a spark that ignited the food movement, and this award is for everyone who believes that storytelling can transform the world." Until recently, the blog was volunteer-run. But a successful Kickstarter campaign netted $100,000, making it the most successful crowdfunding campaign ever for a news outlet. Starkman and editor-at-large Paula Crossfield hope to hire a D.C.-based reporter to cover food politics from where a lot of the action is. Meanwhile, Healdsburg's SHED earned a Beard award for Best Restaurant Design in the "76 seats or more" category. I don't think there is a better looking restaurant-market in the North Bay. And in Napa Valley, the Restaurant at Meadowood picked up an award for outstanding service. The food at St. Helena's Meadowood gets most of the attention, but the front-of-the-house ninjas are something to behold too. Congratulations to all. For a Q&A with Naomi Starkman please go here.